As people, we are deeply divided. By politics, place, skin color and economic ability. In Milwaukee — the most segregated city in America, where Black men are disproportionately jailed and people of color experience staggeringly high rates of poverty — these divisions manifest in a way that is particularly alarming. Part of the reason these divisions persist is because media organizations, many of which are beholden to corporate interests, don’t have the time, perspective or will to seek out the people most affected. We intend to change that, by building the first community-supported news outlet in the country. Since I founded Milwaukee Stories in 2014, we’ve shared more than 200 personal stories of people across this city. I have covered the lead poisoning crisis, protests inspired by the police killing of Dontre Hamilton and grassroots efforts to combat violence. I wrote about demonstrations in Sherman Park, before the August 2016 events that captured the nation’s attention. 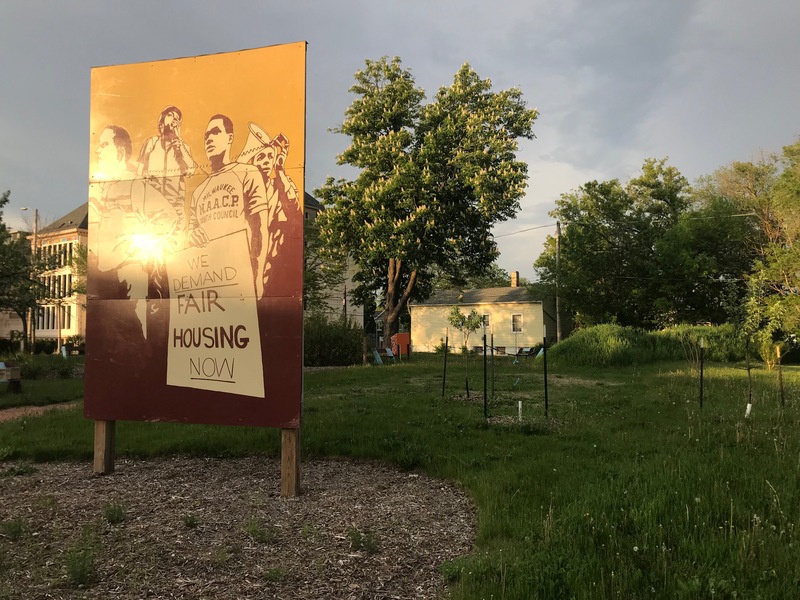 Within the last month, we’ve published stories on incarceration reform, resident fears of gentrification and Latinx-led action to halt a harmful federal program. What these stories have shown is that united calls for justice cannot be ignored. But the future is never guaranteed — if we are to create a more fair and equitable society, we must support each other and, when necessary, be willing to put our livelihood on the line. We are committed to seeking out solutions by building relationships with people who exist on the edges of society — those being harmed, and those who are healing. We will focus our coverage on issues that have the potential to create more stable, inclusive and healthy communities. We intend to feature stories told with integrity by individuals who come from the communities they cover. And we intend to compensate them fairly, while being transparent about who is benefitting from our work. To realize this vision, we need people who share in our values to stand up. Are you one of those people? Without your support, we will cease to exist. Can we count on you?